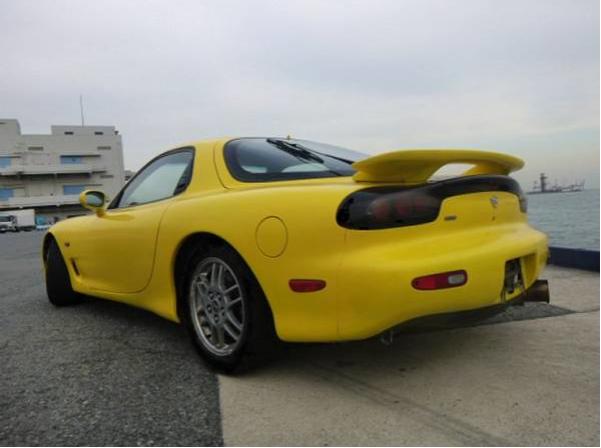 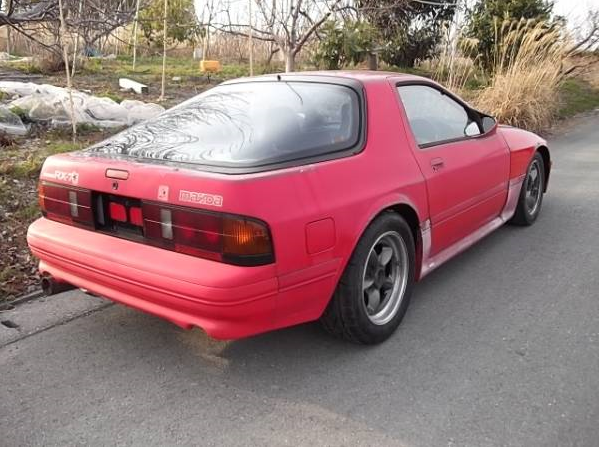 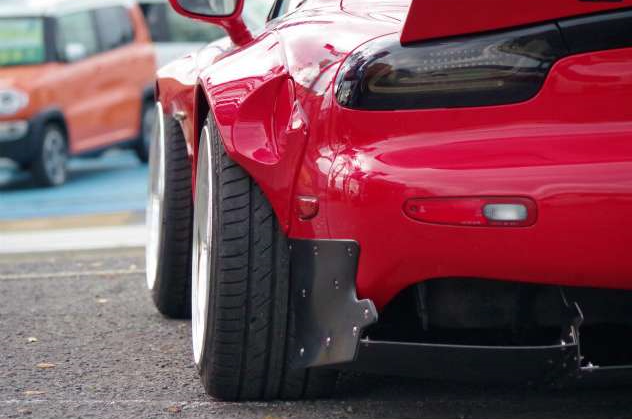 1996 mazda rx7 fd3s MT 103,000km around. 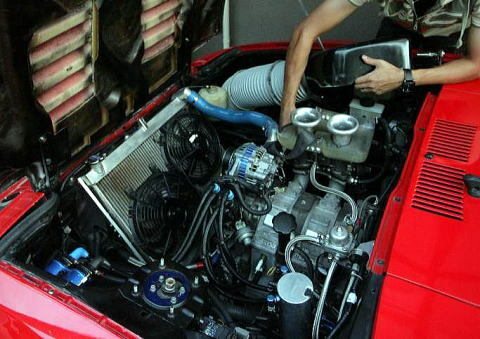 Engine,mission good working condition. 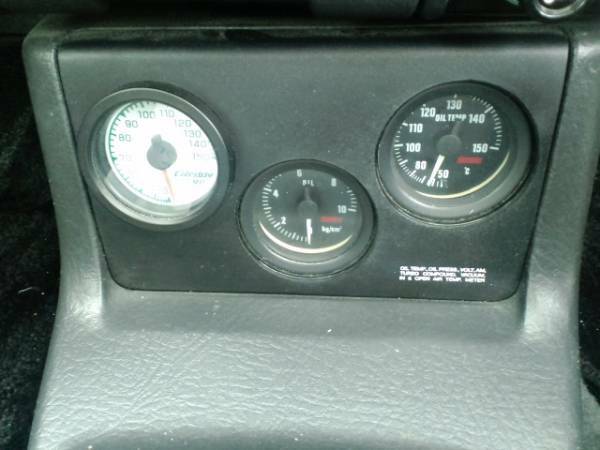 Voltage good, idling stable good. 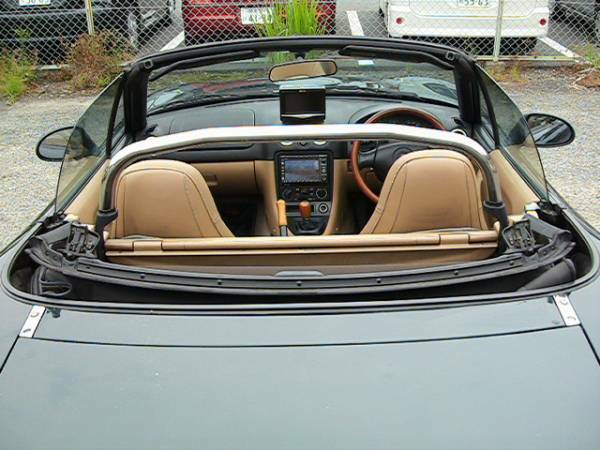 Sudden high RPM–right away, Drive shaf good. 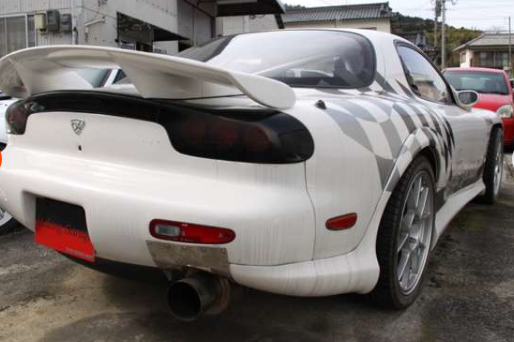 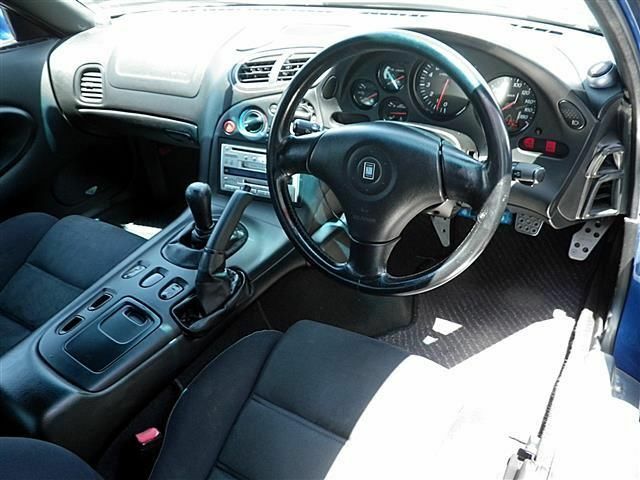 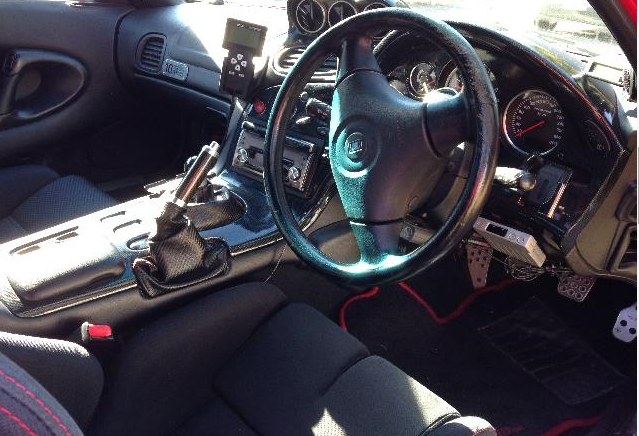 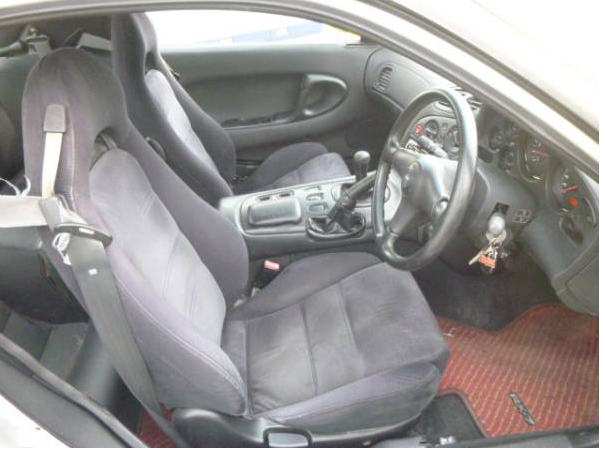 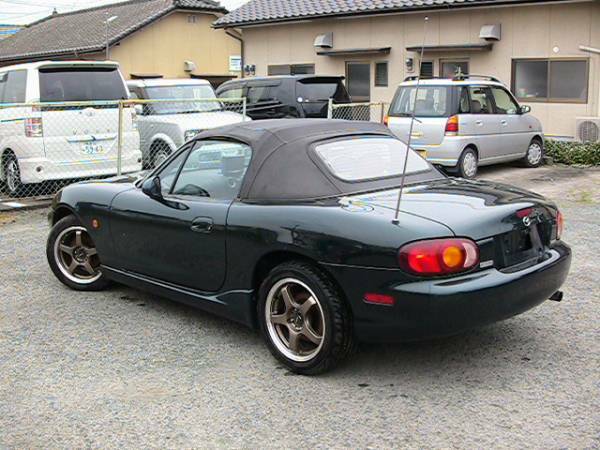 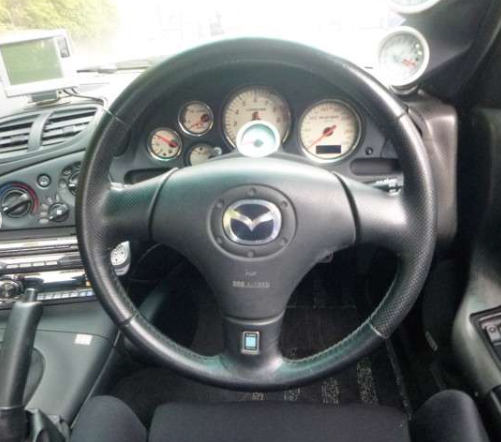 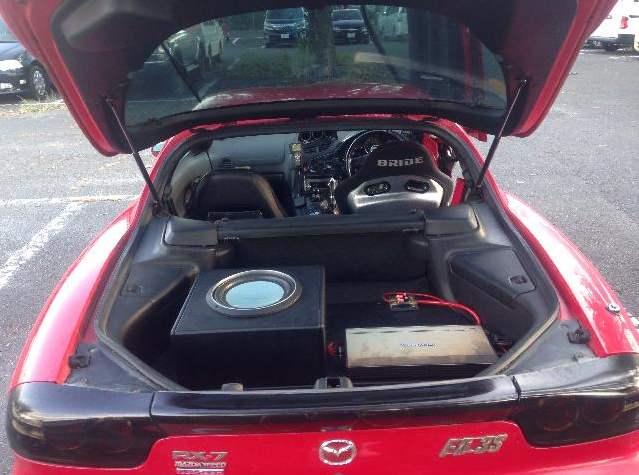 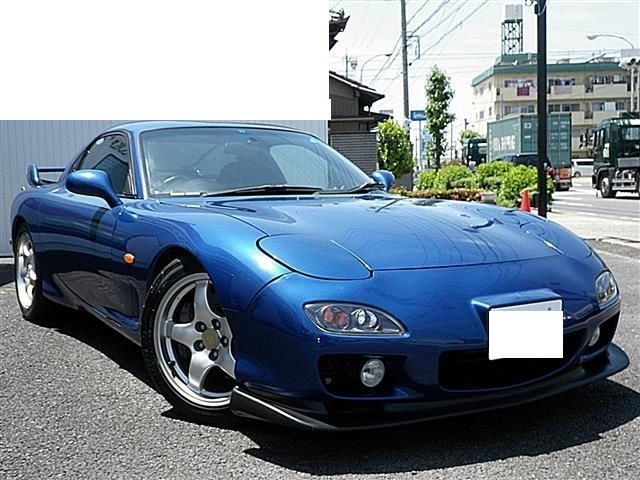 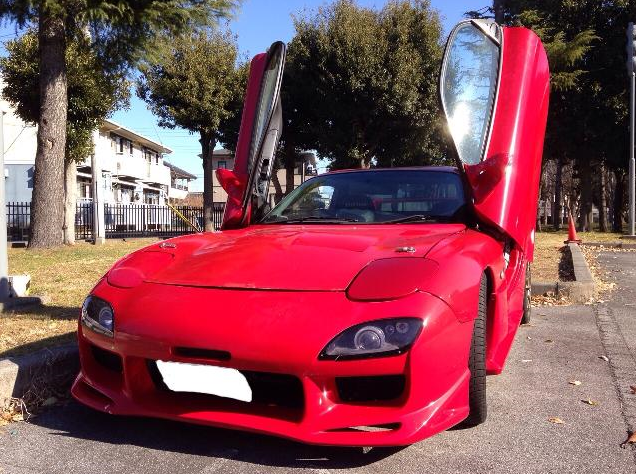 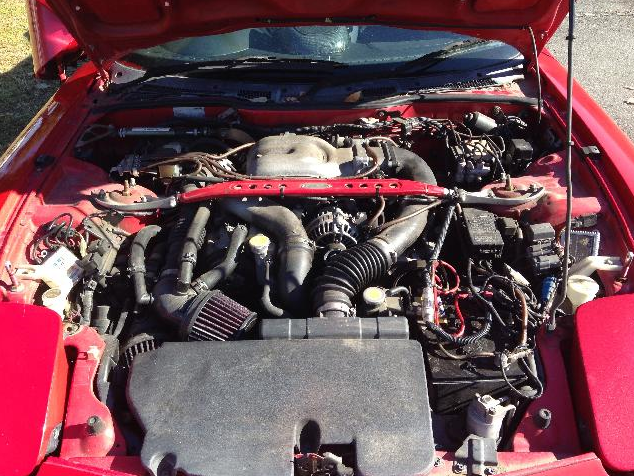 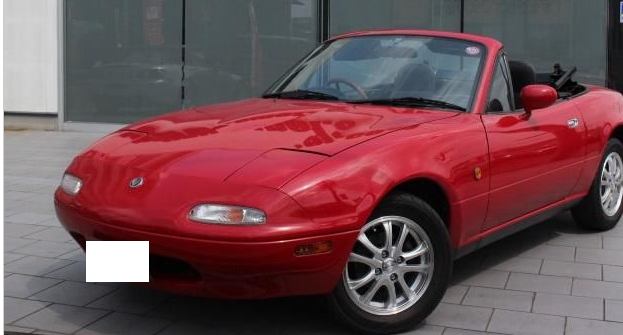 1998 mazda rx7 5 type RS MT 70,000km around. 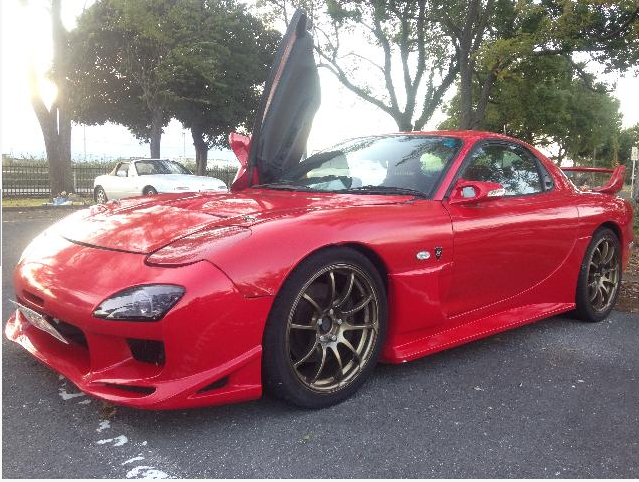 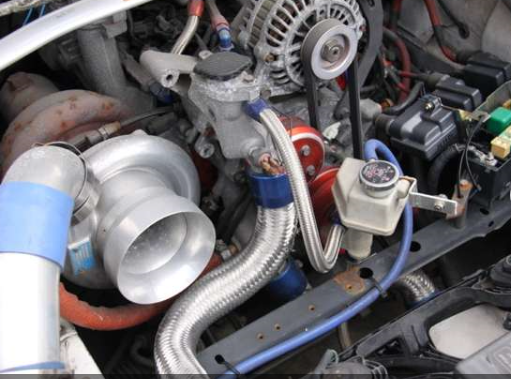 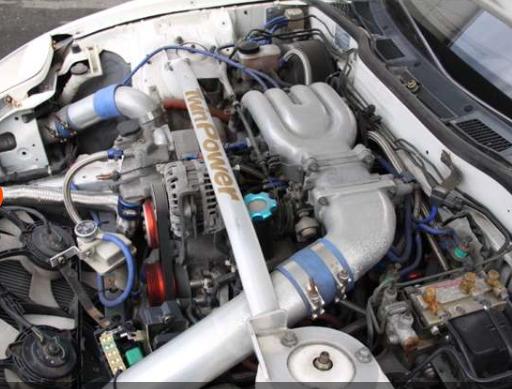 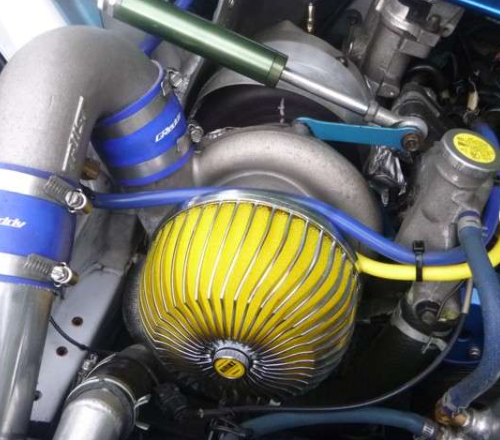 320ps boost upped RX7. 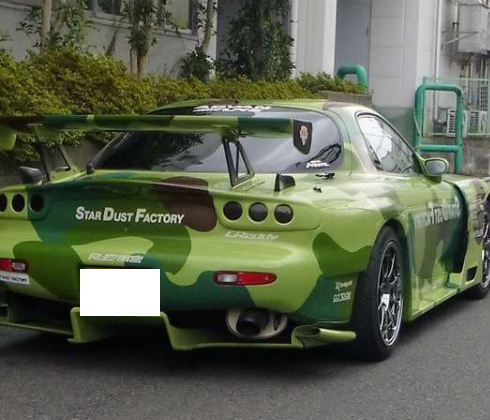 Prretty fast car. 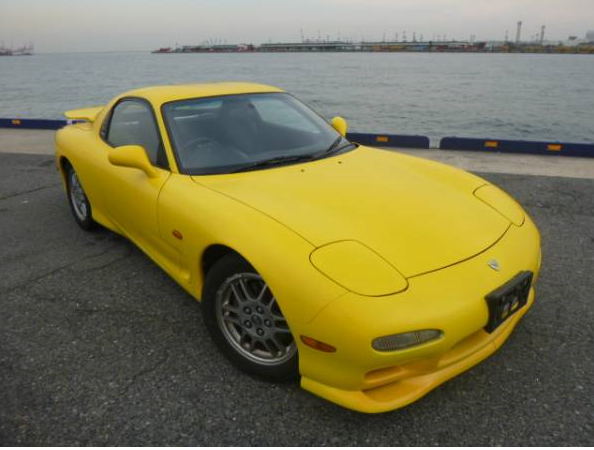 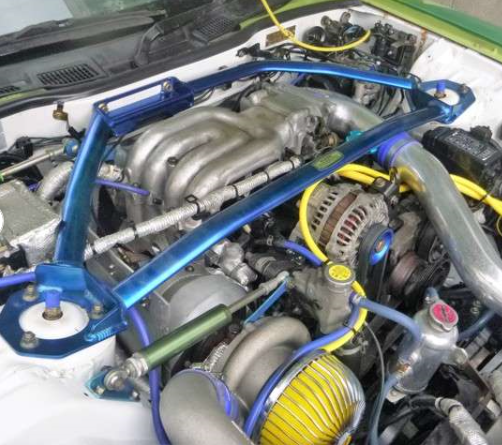 1991 mazda RX-7 GTX , turbin–T04 with actuator type. 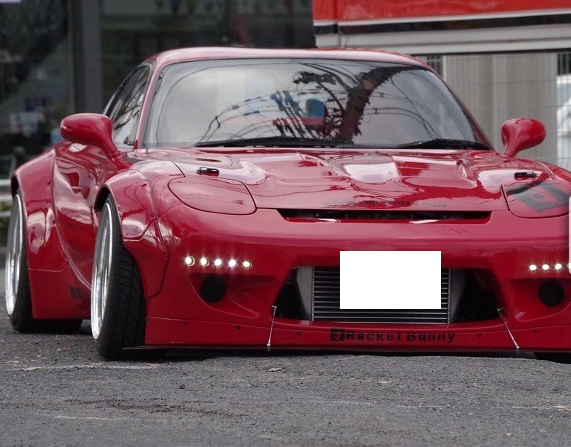 model:BG8R. 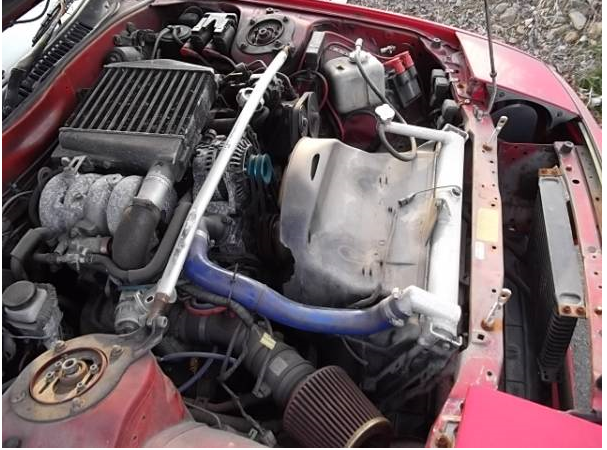 Very good working condition. 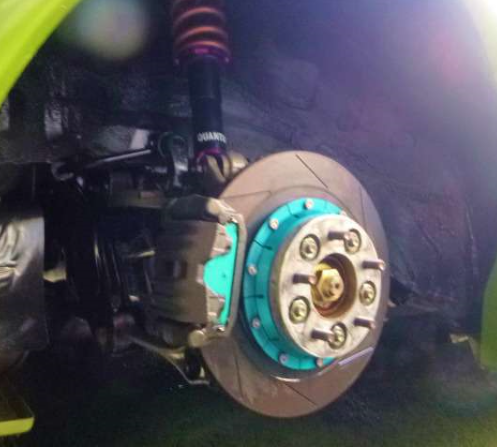 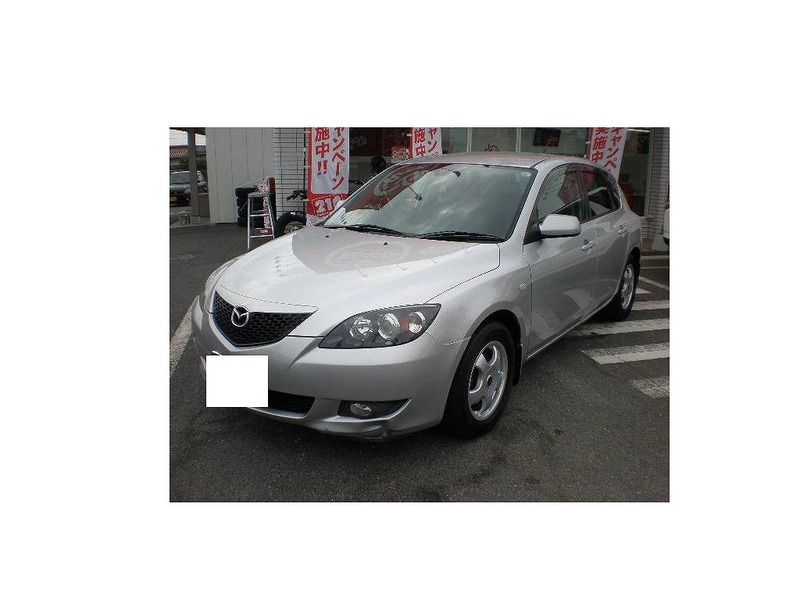 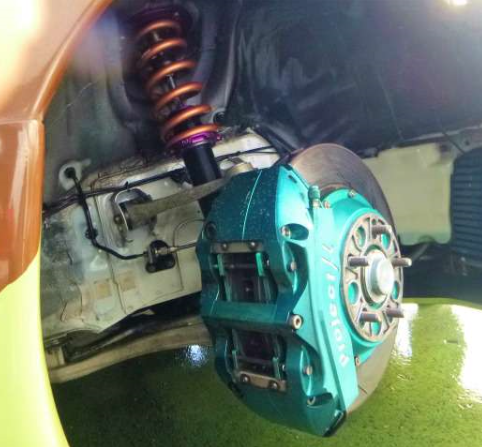 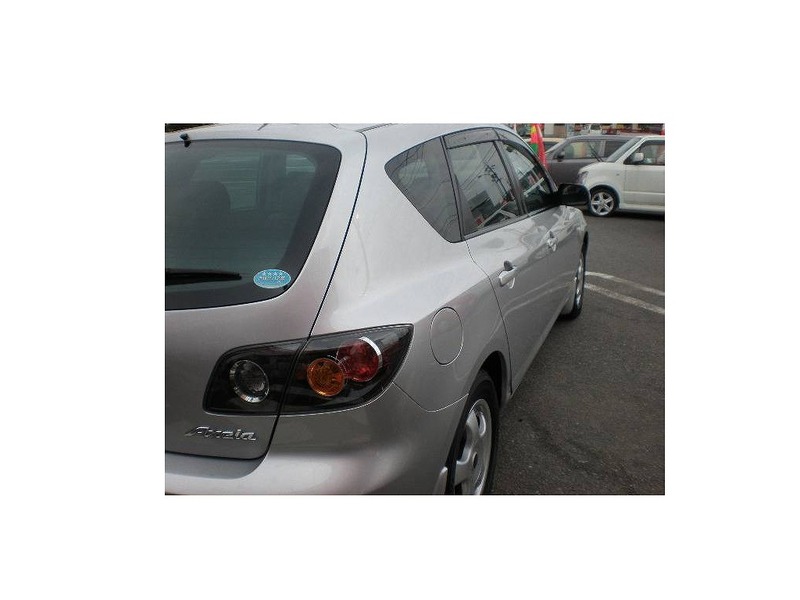 drive shaft good,clutch function–smooth opearation. 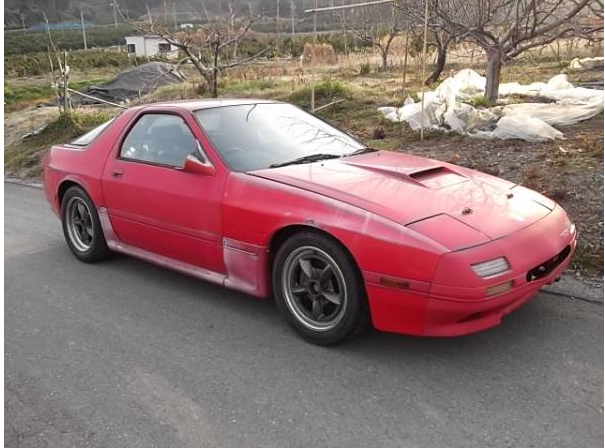 1984 mazda savannna rx7 model:SA22C km-un-known. 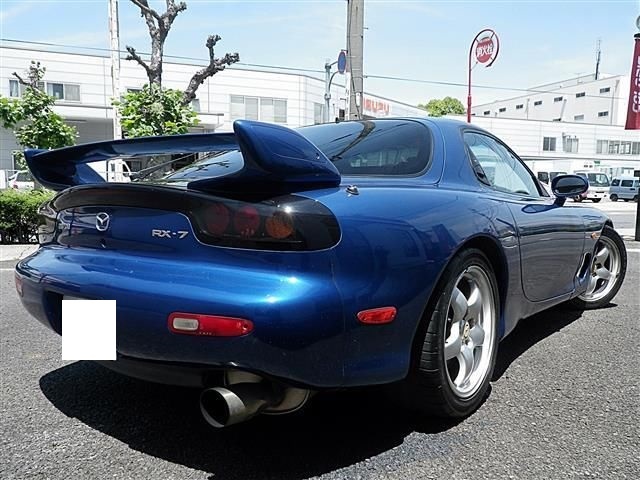 343ps, OH donw 1200km, complete racing RX7. 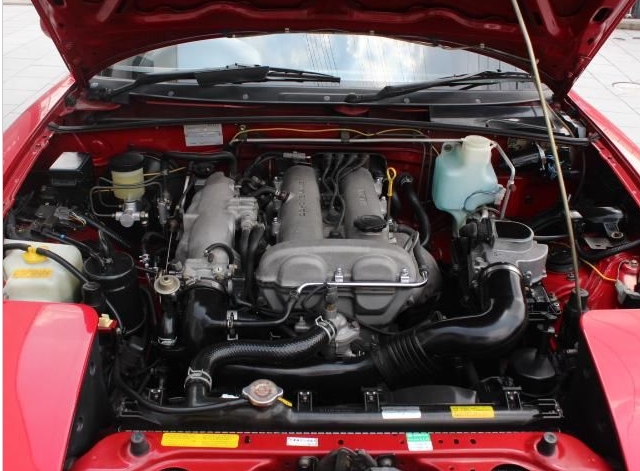 front coi over–4 stage. 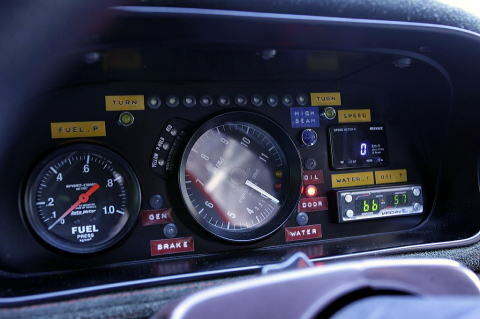 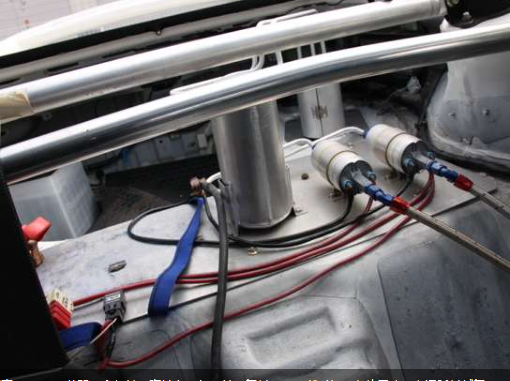 rear–8 stage, Water temp–75-85 by fun controller. 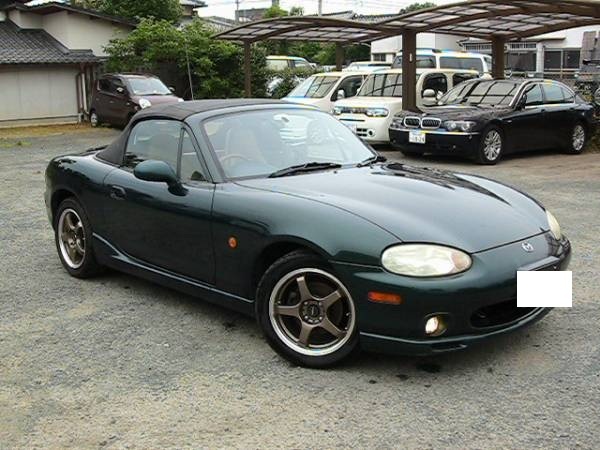 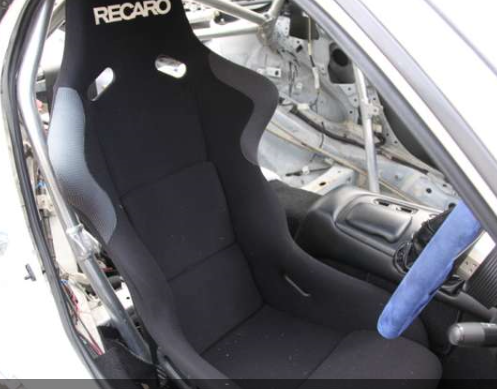 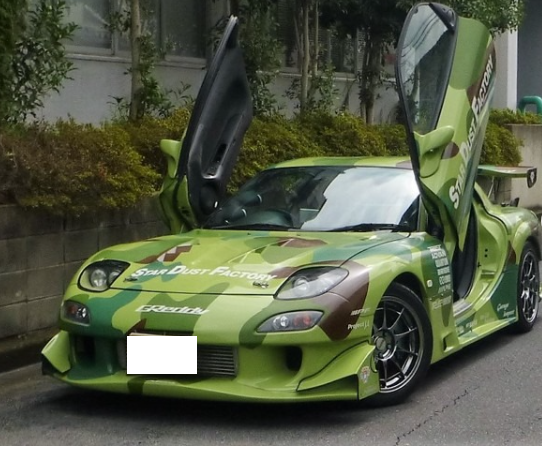 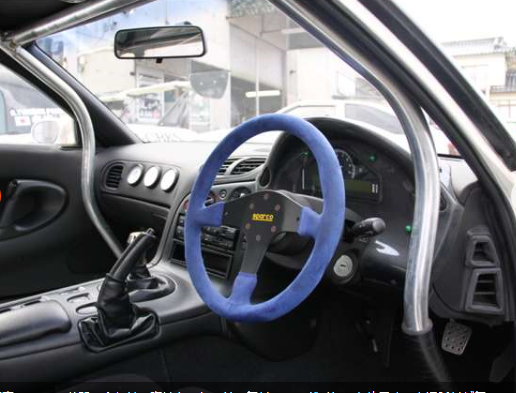 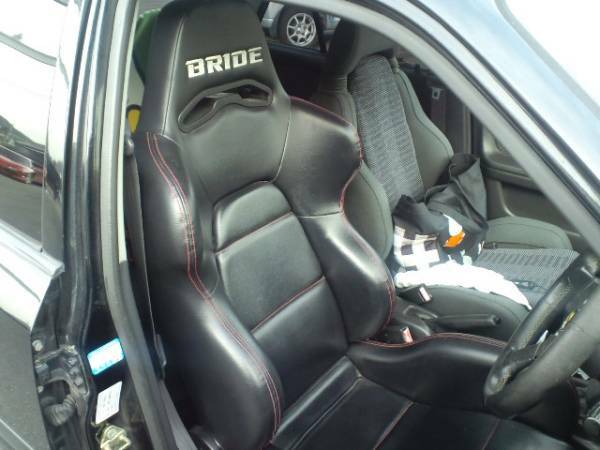 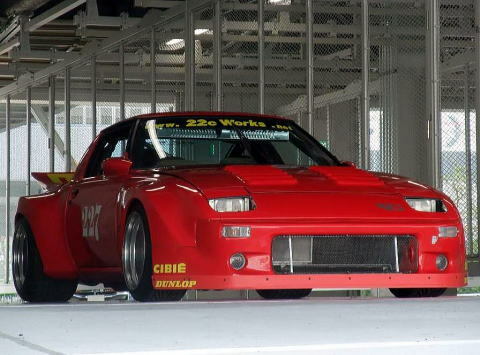 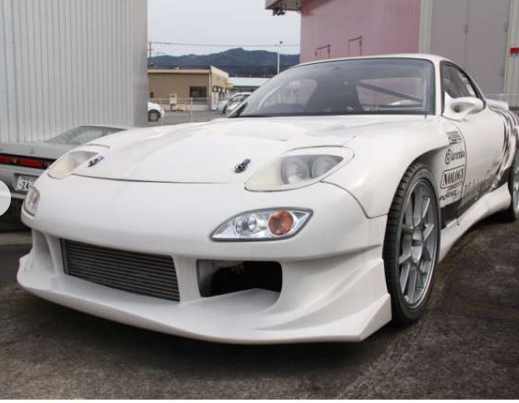 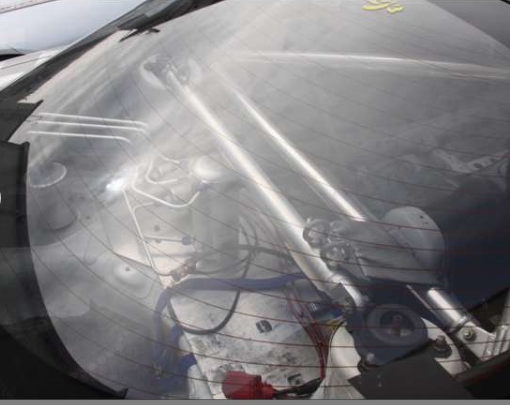 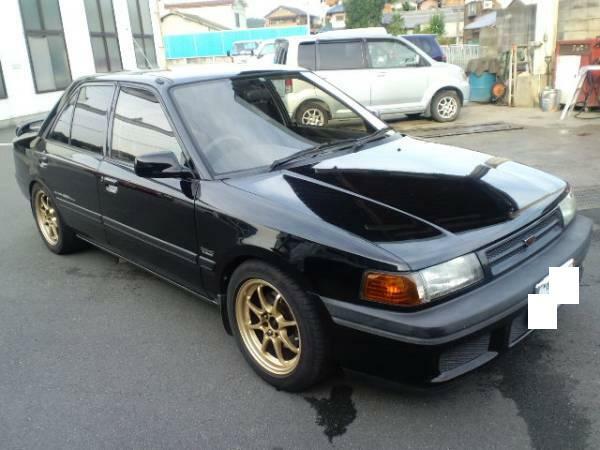 RE Sugiyama tune fob Japan Yen2,000,000.- This is not ordinary passenger car, but racing car.